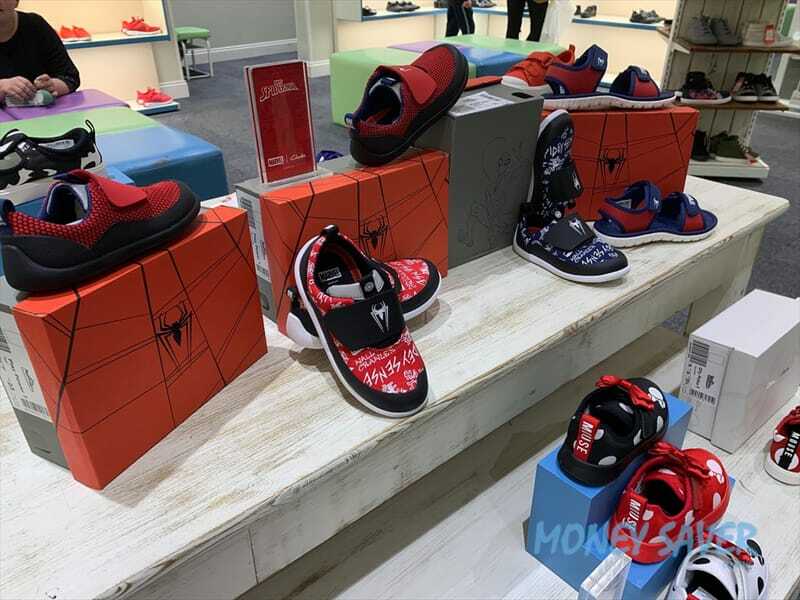 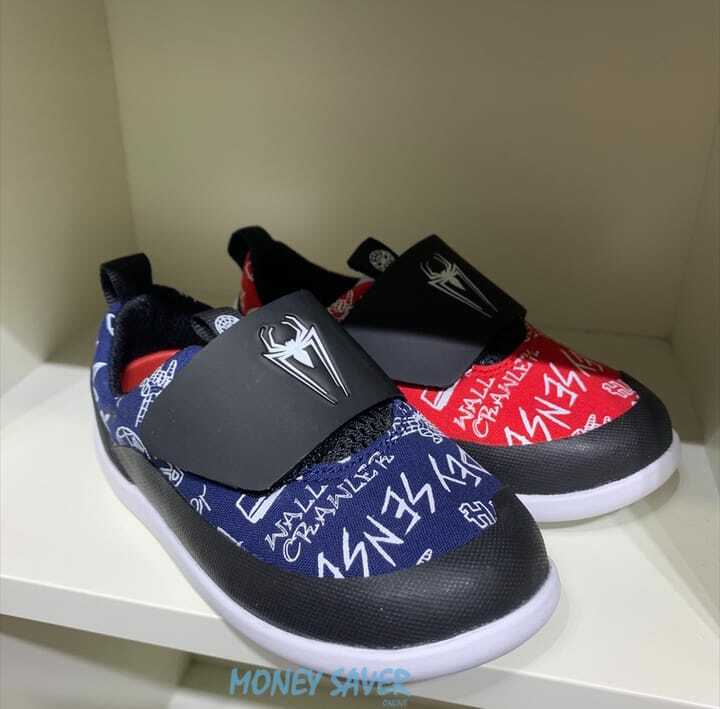 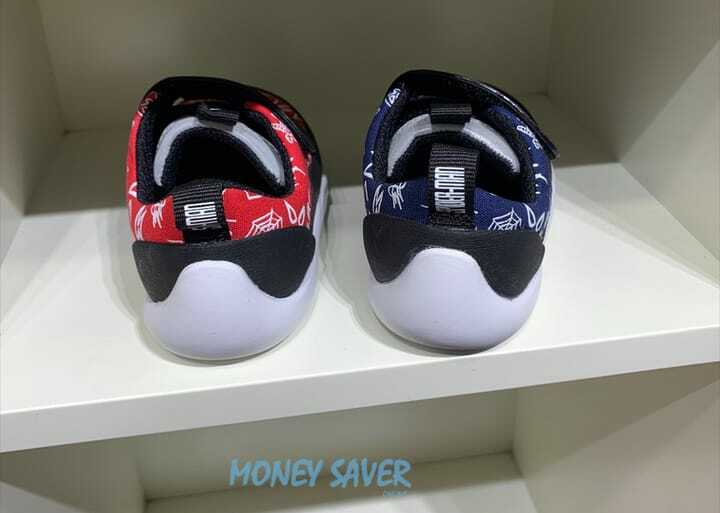 The Clarks new Spider-Man Kids Collection is stunning and even more so in person, as such we wanted to treat you to a closer look of the range after we popped to a local store. 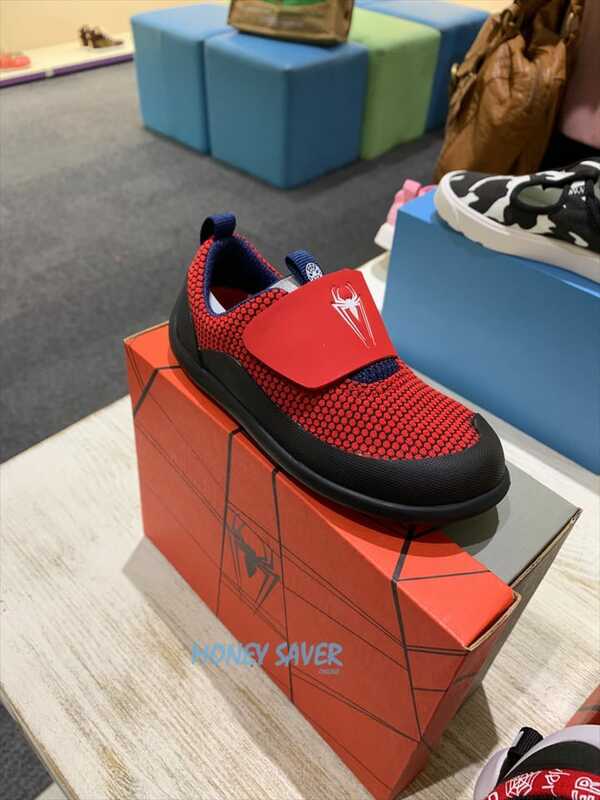 We took these photos this week, although some Clarks stores might not have the collection, as it’s very new, but it’s worth popping along to check. 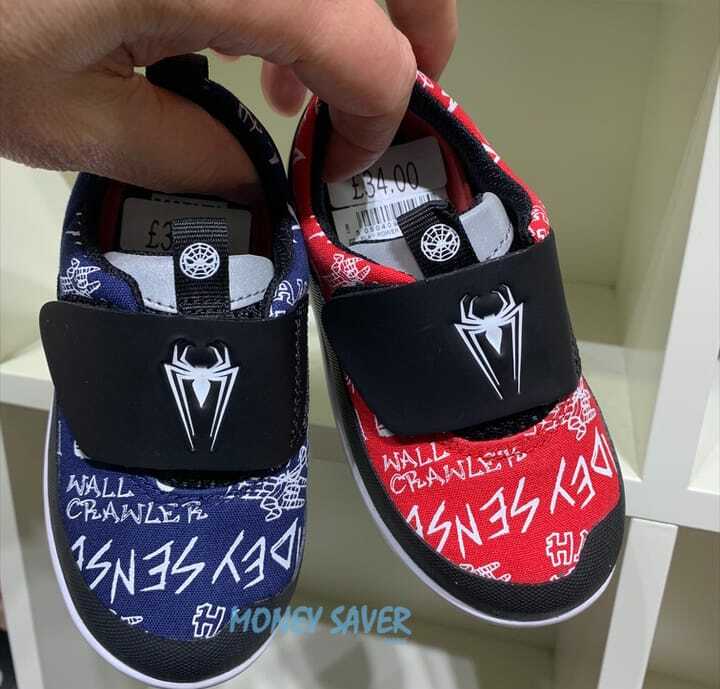 You can also purchase the whole range including Spider-Man and see a close up in videos online at Clarks. 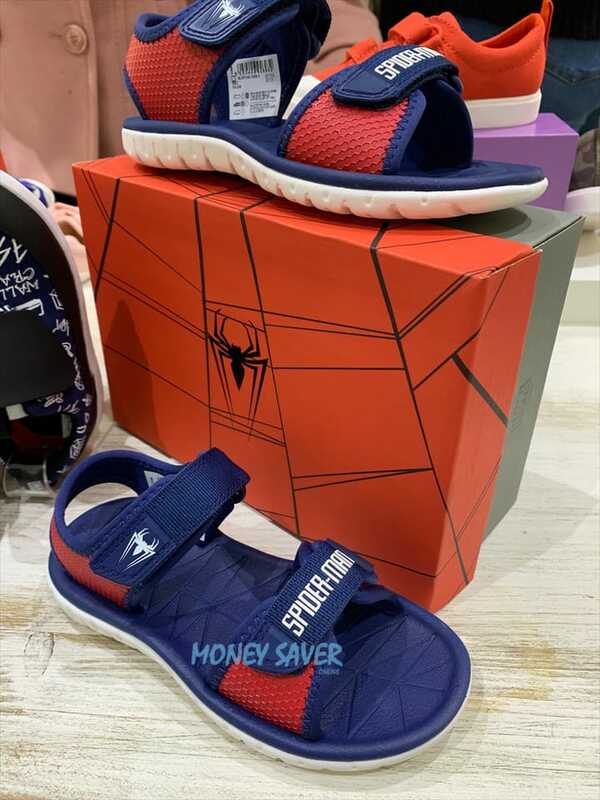 See more photos of this collection below, price start from £20 at the time of publication.